Come and taste our market cuisine ! 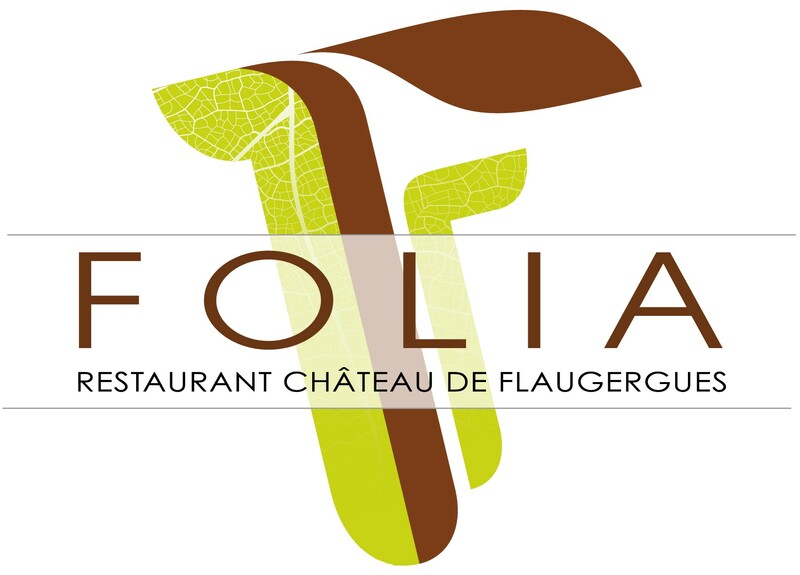 FOLIA is Flaugergues’ restaurant. We strive everyday to offer you a market cuisine. The products are fresh and the menus are made in accordance with the seasons. The restaurant itself is born of a meeting between the talented chef, Thierry Alix, and the landowners, the Colberts, Henri, Brigitte, Pierre and Marie. Now a new chef is command : Damien Fourvel. Discover our vineyard’s wines, served in glass or in bottle. Come and share the pleasures of the beautiful surroundings and the good cuisine at the feet of the « vénérable » wall, overlooking the garden in the hall, or in the terrace’s court yard, overshaded by the farm. Receptions take place Monday to Friday between 12 pm and 2:30 pm. We recommend that you use the registration form below for booking. You can also call 04 99 526 635.